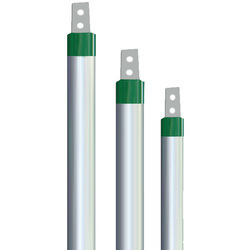 With huge experience, we manufacture and supply qualitative range of Earthing Electrode and Canopy. 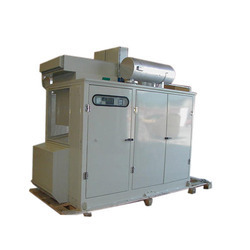 The offered products are precisely fabricated according to the set quality norms with the help of advance technology. Also we provide our range of products in assorted specifications to cater the diverse requirements of assorted industries. Moreover, we also offer AMC Service to our cherished customers at market leading prices. 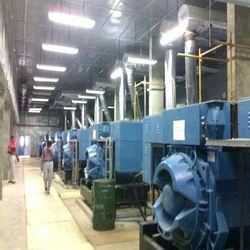 We are manufacturers & suppliers of Generator Canopy, SoundproofGenerator Canopy, AcousticGenerator Canopy, DieselGenerator Canopy from Ghaziabad, India. 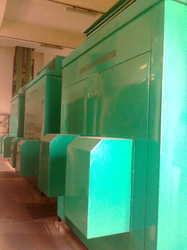 OurGenerator Canopy are of high-quality and reduces sound upto 25-30 DB. Manufacturer of a wide range of products which include hall acoustic, room acoustic, generators acoustics treatment and room acoustic enclosure. 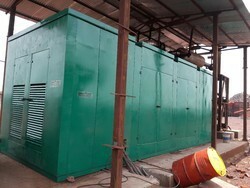 Pioneers in the industry, we offer acoustic enclosure and generator acoustic enclosure from India. 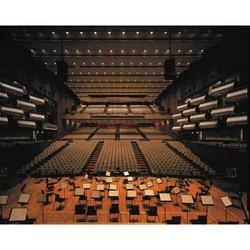 Providing you the best range of acoustic treatment with effective & timely delivery. 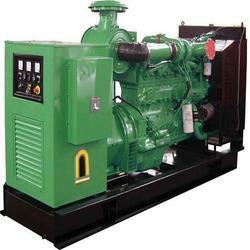 Pioneers in the industry, we offer dg set, diesel generator set, silent dg set, cummins dg set and dg maintenance services from India. 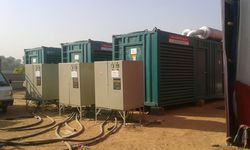 Prominent & Leading Manufacturer from Ghaziabad, we offer mobile generator rental services, silent diesel generator, generator maintenance services, generator rental services and diesel generator rental. Prominent & Leading Manufacturer from Ghaziabad, we offer chemical earthing electrode and plate earthing. 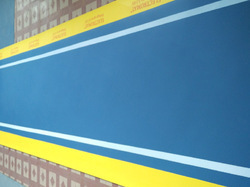 Leading Manufacturer of electromat insulating mat, high voltage insulating mat and insulating rubber mats from Ghaziabad. 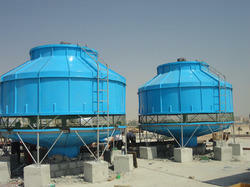 Manufacturer of a wide range of products which include cooling tower. 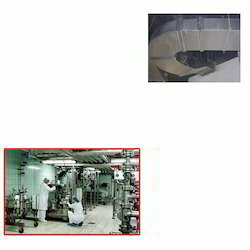 Offering you a complete choice of products which include ducting system for chemical industry. 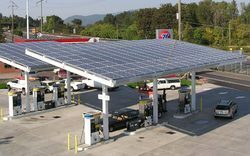 Manufacturer of a wide range of products which include solar power pack for fuel stations and solar street light. Our range of products include ht panels, pss distribution panels and lt panel.